Hanoi cityscape at twilight at West Lake. timelapse with motion effect. hd00:11Hanoi cityscape at twilight at West Lake.. timelapse with motion effect. hd00:10Hanoi cityscape at twilight at West Lake. timelapse with motion effect. 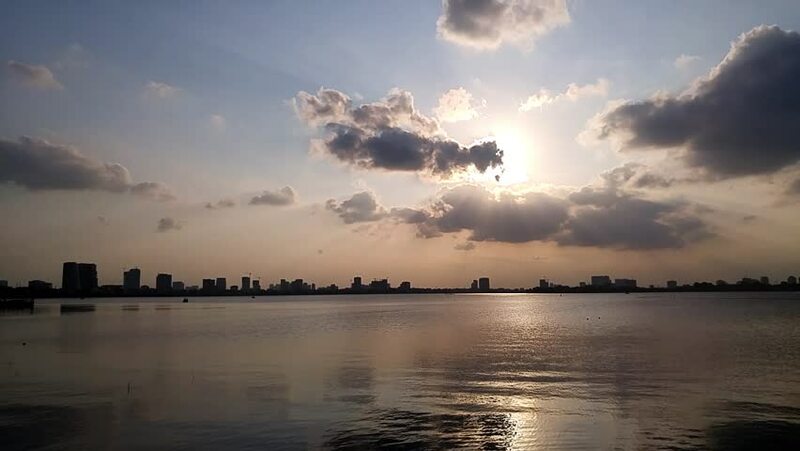 hd00:10Timelapse Landscape Sunset Westlake, Hanoi, Vietnam during a summer afternoon.